Five days before elections, the darkness of killing those who guard the sanctity of the Ballot, envelopes from this incident in Maguindanao. Condemning the killing yesterday 6 am of election worker Head Teacher LORETO TAJAUN, 52, MBOC member of Sultan Mastura , who taught at the Tuka Elementary School. According to the PNP Region, the victim while on his way to tie up his cow in his residence in Sultan Mastura, was suddenly shot by armed men by one wearing a light brown jacket and bullcap who fled riding on an XRM 125, color black. The victim was brought to the CRMC and was declared dead on arrival. 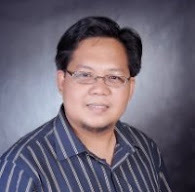 DepEd ARMM Secretary Jamar Kulayan had called for more security protection for the teachers who will be serving as BEIS and alection workers during the May 13 polls. 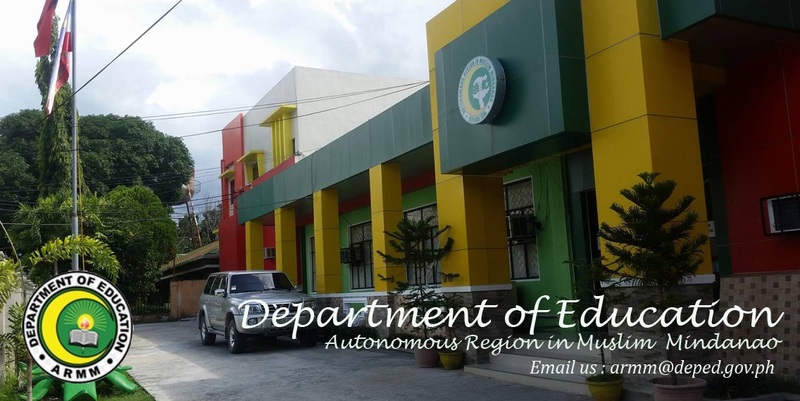 The DepEd ARMM has established a monitoring scheme called DERN to protect and secure the teachers.